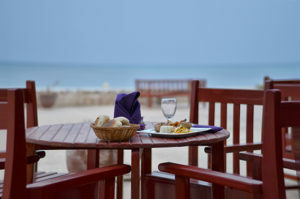 Open terrace restaurant take can accommodate up 200 persons. Open shades (Rakubas) for guests and picnics. The SRSR has an inner restaurant that caters for the guests meals and buffet functions. 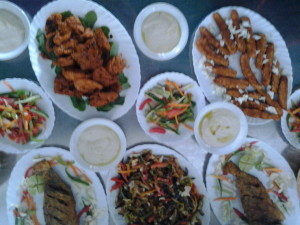 Prepared by a meticulous, zealiant Sudanese Chef. 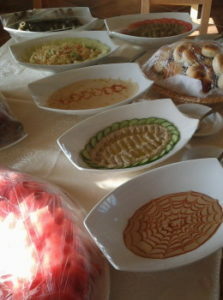 Displaying a wide range of Sudanese/Middle Eastern/European/Vegetarian menu.